Suitable for all skin care. 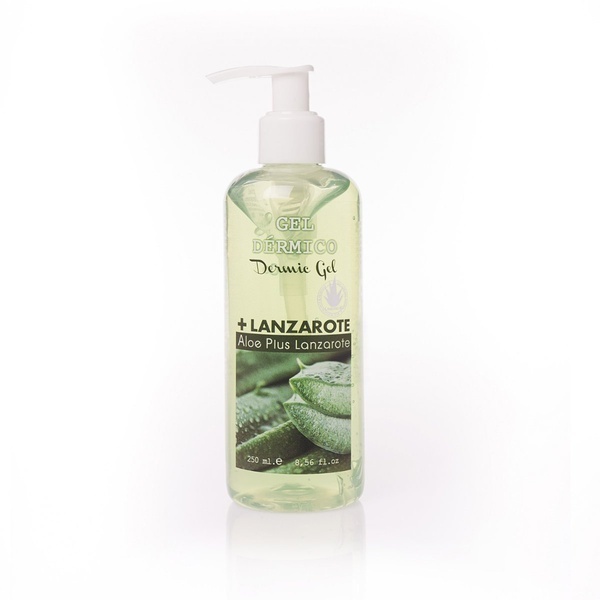 It moisturizes the skin leaving it smooth and soft. After the sun, it provides an immediate sensation of freshness and wellbeing. Its application is ideal for after waxing and / or shaving. 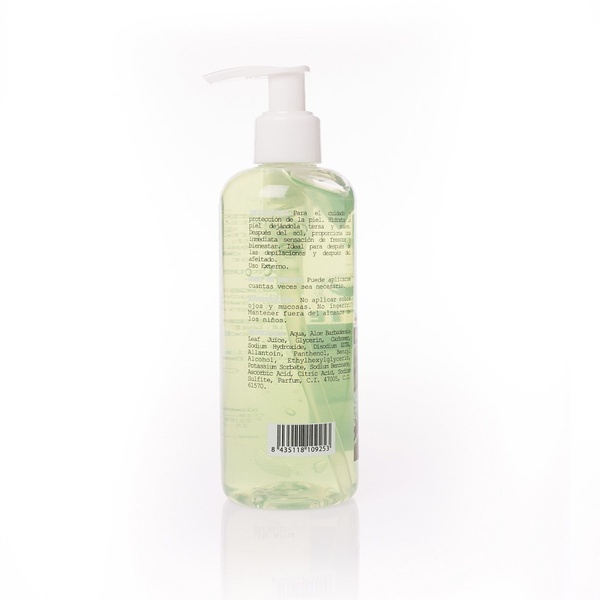 Allantoin: you will have a smoother, softer and healthier skin. It promotes skin healing, helping to regenerate the skin. Panthenol: topically applied, it is easily absorbed by the skin cells. It prevents dryness, reduces wrinkling and treats skin irritation. It can be applied as often as necessary.